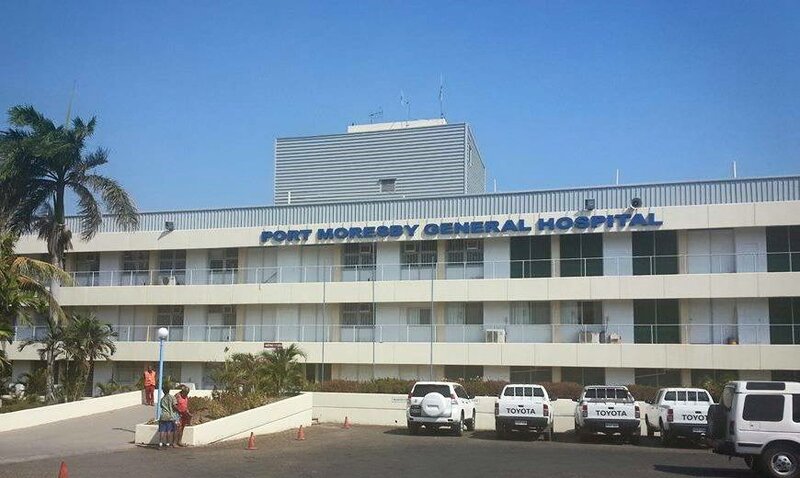 The Port Moresby General Hospital (POMGEN) is facing a shortage of medical drugs which has been affecting the hospital and its patients. 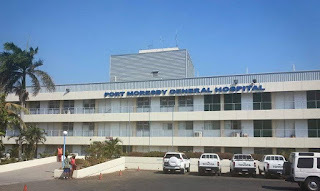 Director for Medical Services Dr David Mokela said it has been an ongoing issue for the hospital for quite some time. He said the hospital is still waiting on funds that the National Department of Health had planned to allocate for this year.